I have a guest blog at TechnologyForMindfulness.com. 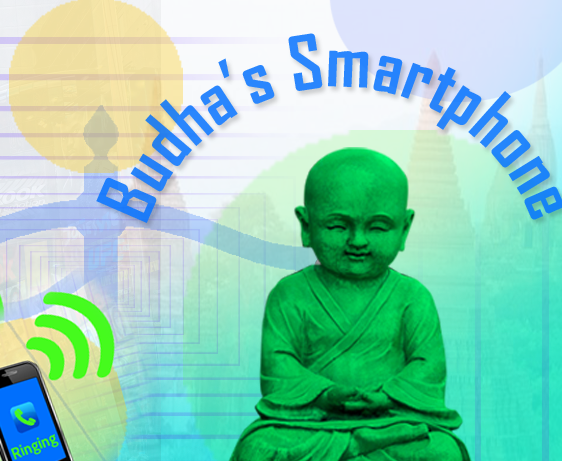 It’s a brief piece about how Buddha would respond if his cell phone rings while he’s busy with something such as meditation or advising others. This entry was posted in Mindfulness and tagged Buddha, mindfulness, smartphone, technology. Bookmark the permalink.